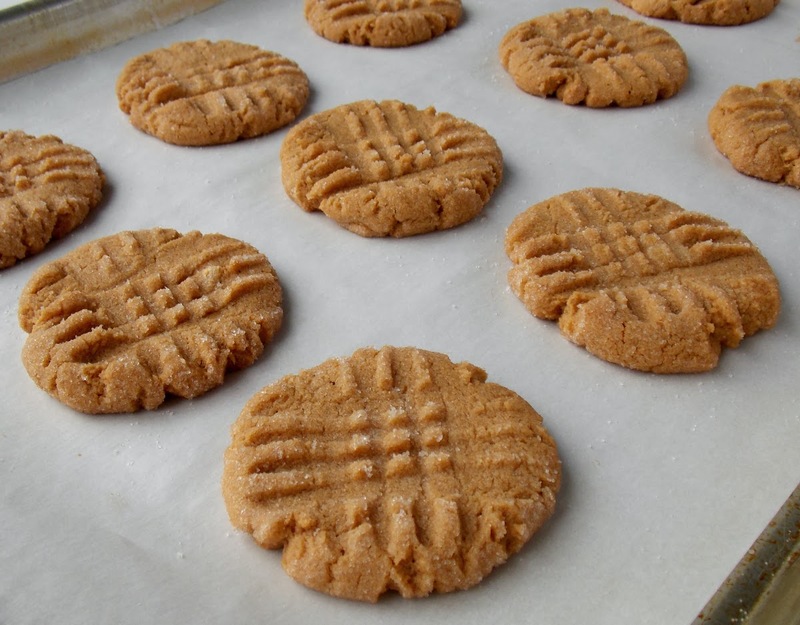 Four simple ingredients, one fork, and one bowl yield this insanely easy peanut butter cookie that is also gluten-free and dairy-free. That's what I thought. This basic recipe is at least 20 years old. 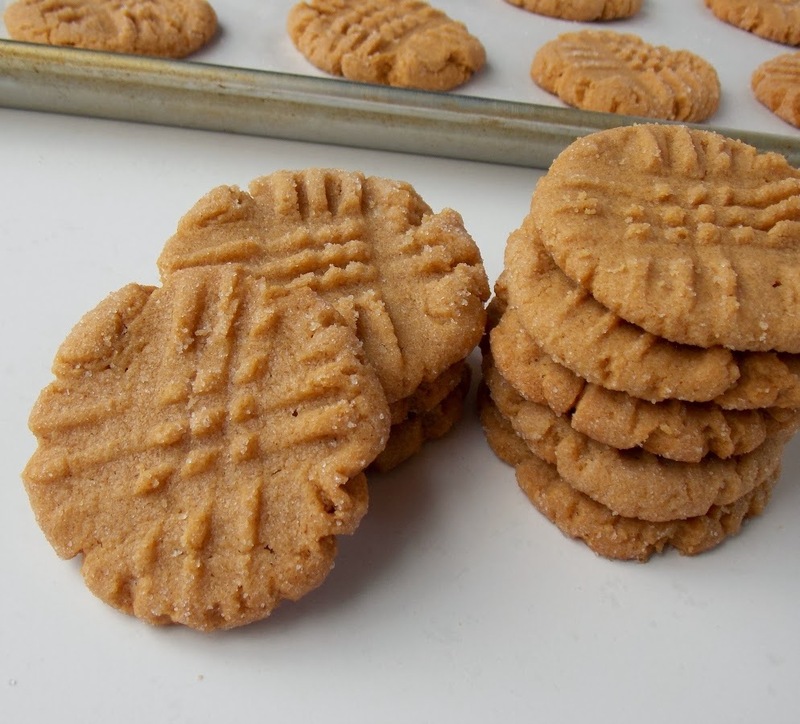 A friend of mine recalls her mom making them, which leads me to believe the recipe was either something that came from a peanut butter company or a popular magazine. Or maybe it was just something moms and home cooks invented that caught on. 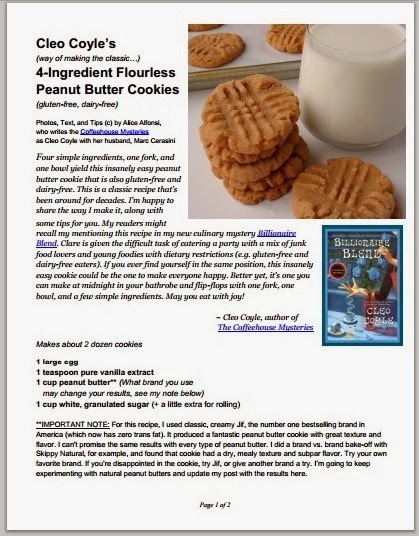 You'll find this same recipe (or close variations) all over the Internet now, including the Food Network's site, Women's Day online and here at About.com, which lists the cookies as kosher (which also makes it a nice Passover dessert recipe). 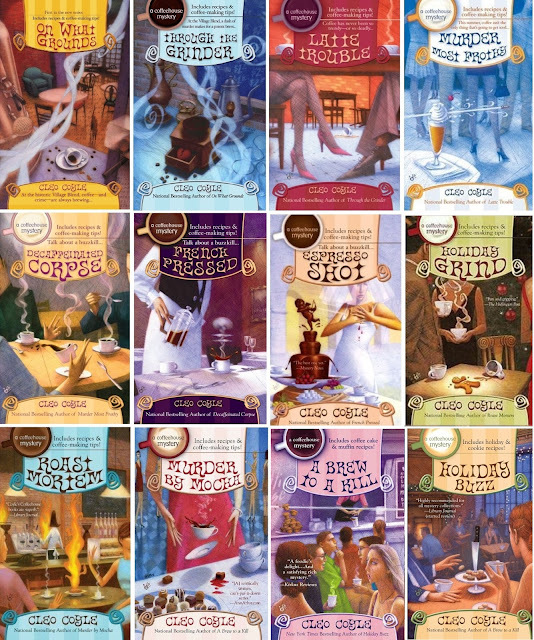 If you've come here looking for more gluten-free recipes, we have an expert with us in my fellow crime-writing cook Daryl Wood Gerber, who also writes as Avery Aames. Click here for just one of Avery's many gluten-free recipes you'll find here at Mystery Lovers' Kitchen. She posts here every Wednesday and is very generous with her expertise. 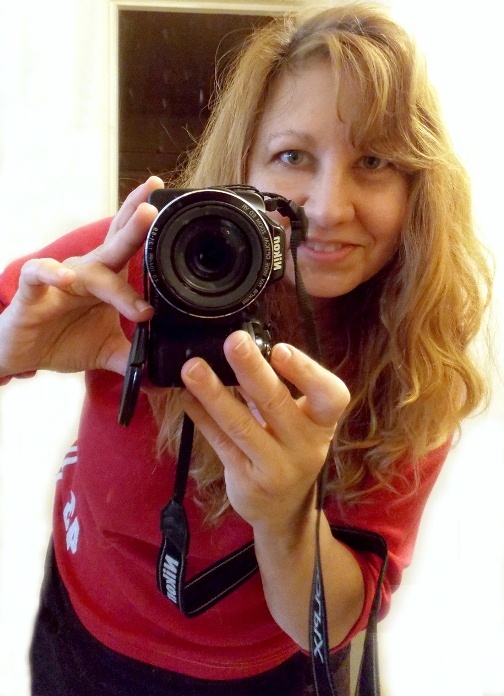 As for peanut butter recipes with flour, this blog has a few, and another fellow author Lucy Burdette (aka Roberta Isleib) recently posted one with the kick of hot sauce. To see it, click here. 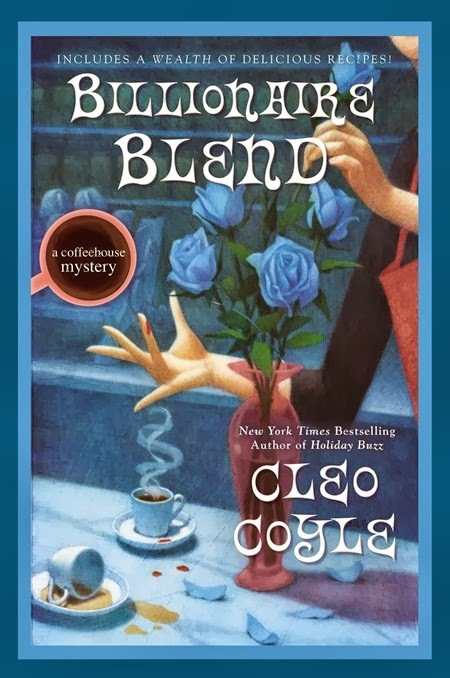 My readers may recall my mentioning this recipe in my recent culinary mystery Billionaire Blend. 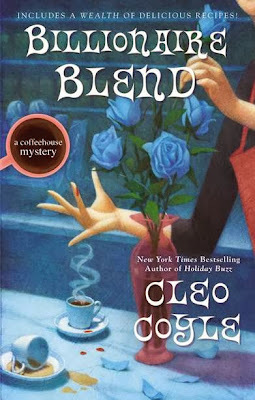 Near the end of the book, my amateur sleuth, coffeehouse manager Clare Cosi, is hired to cater a party for a successful young company that's part of New York's "Silicone Alley," the term now used to describe the city's new center for high-tech companies. Clare is given the difficult task of pleasing a mix of junk food lovers and young foodies with dietary restrictions (e.g. gluten-free and dairy-free eaters). If you ever find yourself in the same position, this insanely easy cookie could be the one to make everyone happy. No dairy, no gluten, and yet it's a classic that even junk food junkies will enjoy. **IMPORTANT NOTE: For this recipe, I used classic, creamy Jif, the number 1 bestselling brand in America (which now has zero trans fat). 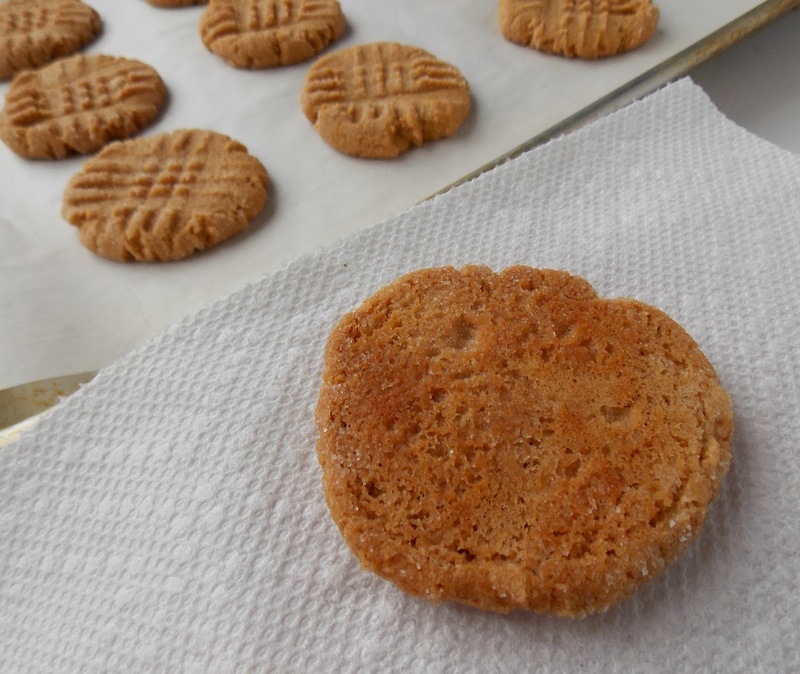 It produced a fantastic peanut butter cookie. Great texture and flavor. I can't promise the same results with homemade PB or natural spreads (see my notes on a brand vs. brand bake off below). 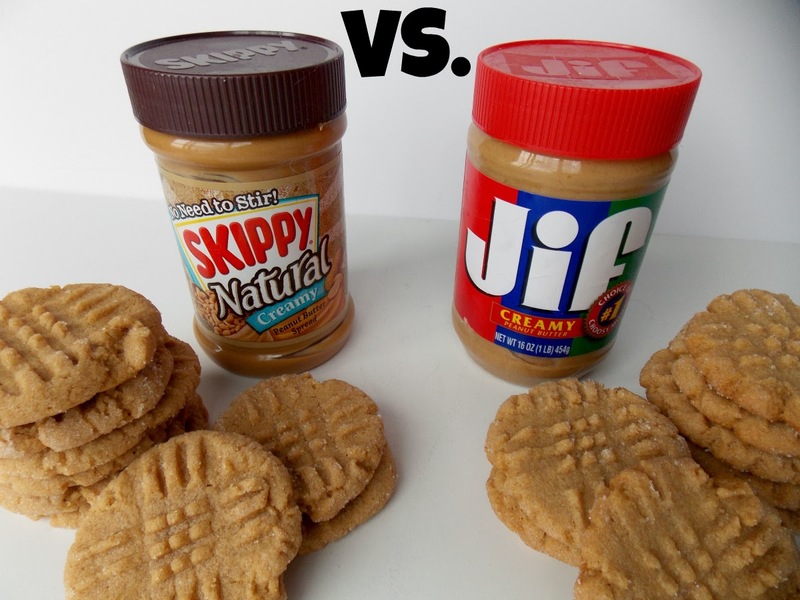 Give your favorite peanut butter brand a try and see what you think. If the results are not stellar, try another brand. Step 1 - Make Batter: Preheat your oven to 350 degrees F. and line a baking sheet with parchment paper. Break the egg into a mixing bowl and whisk with a fork. Add vanilla extract and whisk again. 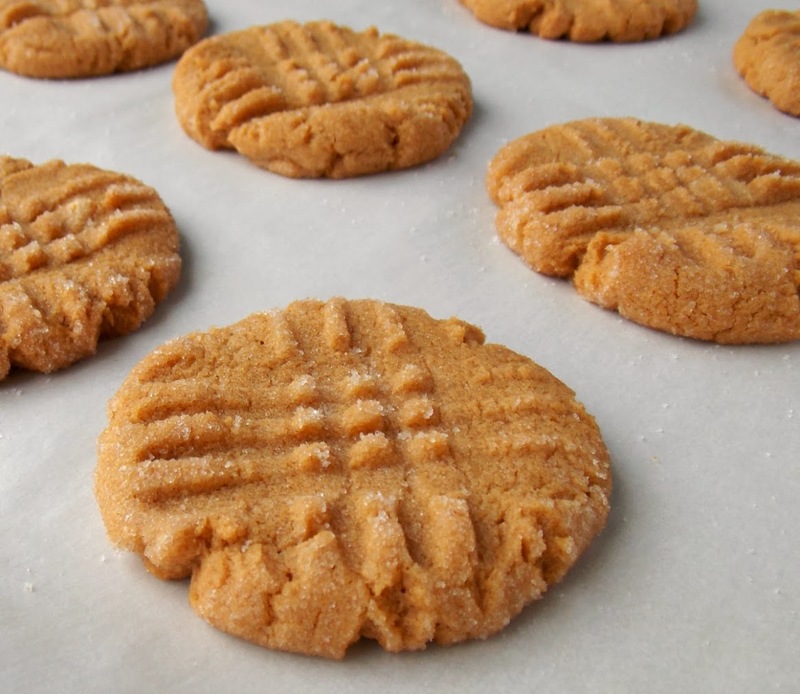 Add peanut butter and sugar and beat ingredients again with your same trusty fork until smooth. Step 2 - Form balls and coat with sugar: Dough will be very sticky. Dip clean fingers into a shallow bowl of sugar. (Sugar-coated fingers will prevent sticking.) Tear off small pieces of dough and drop them into the sugar bowl. Lightly roll them into balls that are a little smaller in size than a walnut. (Cookie balls do not have to be perfectly round.) Place them on your lined baking sheet, allowing plenty of room for spreading. Step 3 - Flatten the dough balls (as shown) with tines of a fork that you dip continually in the sugar bowl to prevent sticking. Make a classic cross-cross pattern as shown in my photos. Step 4 - Bake the cookies for 10 to 14 minutes until they are golden around the edges. Do not over-bake. If the bottoms become scorched the cookies are inedible! TIP: To be sure the cookies are done (without burning), here’s what I do. Using a spatula, I gently remove one test cookie from the oven. I flip it gently on a paper towel. The bottom of the cookie should be golden brown but not dark brown. 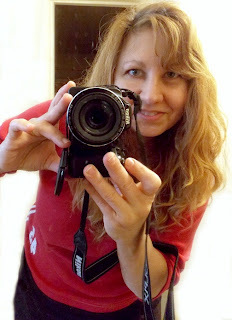 See my photo below. Step 5 - Rest Warm cookies are delicate and will crumble easily. So allow the cookies to rest in the pan for about 10 minutes. They will firm up, and you’ll be able to handle them just fine. One of our followers, Libby D., once suggested that I try Smucker's Natural Peanut Butter (it’s simply roasted peanuts and salt). So I’ll be testing that one next. at the Huffington Post, click here. Keep in mind, Americans can’t always find specialized brands in their stores, and while I have not used Jif in years, I was happy to discover (for this recipe post), it now has zero trans fat. Many companies like Jif’s are getting rid of their "partially hydrogenated oil," which makes me happy, happy. To make it easy on yourself, just look for the amount of trans fat on the food label. Jif has zero, and that's what most concerns health officials. 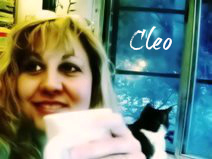 Oh boy, Cleo! What a fun recipe. I am sending my friends with gluten-intolerance over right now. As usual, everything about it is beautiful too. Fun, fun, fun! I look forward to your further experimentations. I've made these several times, always with Jif Extra Crunchy, and they turn out great. But chocoholic that I am, I also add chocolate chips. Seriously delicious. Our local grocery store sells peanut butter that you make yourself--just a hopper full of peanuts that you grind directly into a plastic container. Wonder how that kind would work. Hmmm. Wow that looks too easy to be true--will have to try these! Karen in Ohio, please report back on the homemade pb ok? Wow, how easy is that! 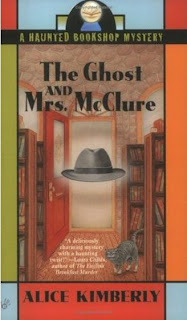 My protagonist Jenna, in the Cookbook Nook mysteries, is going to love this. She's still iffy about recipes with more than 5 ingredients. LOL And perfect gluten-free. Definitely making these! Thanks, Cleo. I'm surprised this worked. I would have expected the batter to run. I love using finely chopped nut "flour" but I'm always careful not to chop them into a butter. Hah! Maybe that was wrong! They look fabulous, Cleo. Have a delicious week, everyone! I always use Adams (a nothing-added-but-salt) peanut butter brand, and they seem to turn out pretty well. 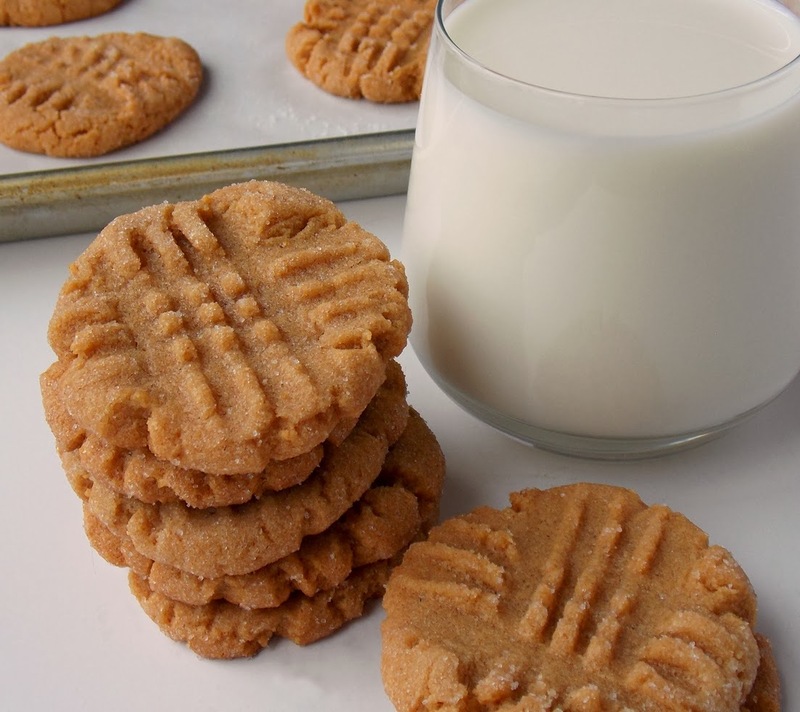 You might want to add a titch of brown sugar (I usually use brown sugar instead of white, anyway--I think it ups the chewy factor), because most standard brands have a bit of molasses in them.